Home Body Disorders Heart Disease – Is It Preventable? Heart disease is a leading cause of death in most men and women today. Hectic schedules, unhealthy diet, irregular working hours, the ever increasing stress levels, and other such factors often lead to an unfit and unhealthy body. This is because such commitments seldom leave you with any time to spend on yourself, in taking care of your body. For many, exercising is a compulsory part of their daily routine. But for a larger ratio, this is just a secondary option. Do you know that without any physical activity, your body becomes more prone to ailments, especially heart diseases? Did you know that heart disease is a group of conditions that affect the structure and functions of your heart and has several root causes? 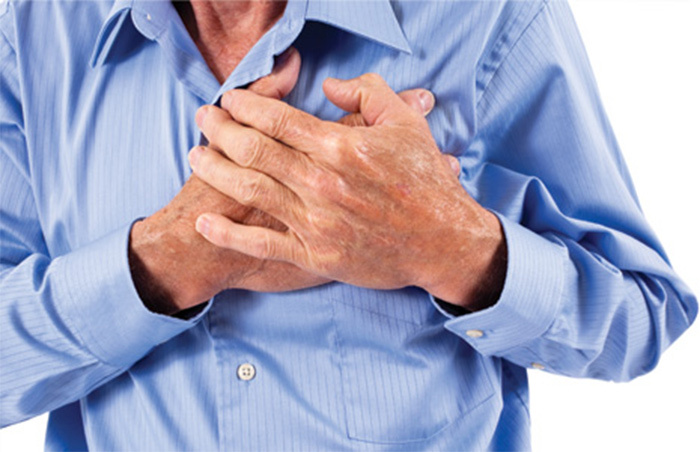 Heart diseases are many, and so are their symptoms. 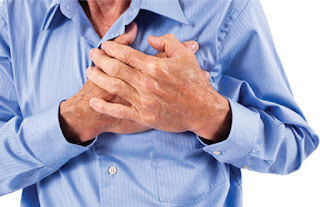 Each heart problem requires a different heart treatment but may share similar warning signs or symptoms like chest pain, palpitation, high blood pressure, shortness of breath, fatigue, dizziness, trouble in walking and speaking and so on. Sometimes, there may be no symptoms as well. Heart diseases are most commonly caused by high blood pressure, smoking, diabetes, high cholesterol, stress, physical inactivity, excessive alcohol consumption, and obesity and overweight. Heart diseases are manageable and preventable. If you have been diagnosed with a heart ailment, there are many treatments to help you to manage your illness and to bring you back to your routine life. In addition to medical treatments and procedures, these simple alterations in your life can also help in reducing the risks and in keeping health diseases at bay. Be physically active – be it by doing regular exercise, jogging, yoga, aerobics, cycling, or anything else. Control your blood pressure by checking it regularly. Follow a healthy dietthat is lower in fat; especially saturated and trans fat. Be fit and maintain your weight. Reduce it if you’re over-weight or obese. Regularly check your sugar levels i.e. manage and control your diabetes. Limit alcohol use. Even better, quit liquor if possible. Reduce stress by doing something you love: something that makes you feel better and happier. Go for a regular checkup. Early diagnosis of ailments greatly helps in treating them in time. To avail a heart checkup at SevenHills Hospital, click here and here.